Chinese myths and legends tell tales of gods and deities living in other dimensions, parallel to our own. People may only enter when the heavenly gates open and let us in. It has been said though, that on occasion the gates have opened inadvertently, revealing a beautiful dimension with a time-space completely different from the one we know. 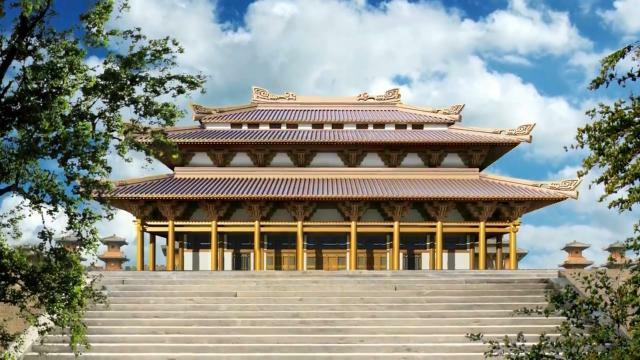 Legend has it that at the beginning of the Jin Dynasty, a man by the name of Peng Qiu went to Mount Yunu to cut timber. He noticed an unusual fragrance and followed the scent to the northern side of the mountain. There, he found a palace with no end in sight. The palace wound back and forth, with unending width and never-ending light and space. Peng Qiu snuck through the entrance and saw five crassula trees. He kept walking and saw four fairies playing a game of ancient Chinese chess in a large room just beyond. Their beauty was beyond any he had seen before, far surpassing earthly beauty. Peng Qiu replied, “I followed a mysterious scent and found myself here.” The four fairies seemed satisfied by his answer and returned to their chess game. Moments later, one of the younger fairies climbed a staircase and began to play an unusual stringed instrument. The fairies on the lower level continued to play their game of chess. Peng Qiu, suddenly aware of the potential danger he was in, fled the palace in fear. Once a distance away, he looked back over his shoulder only to find that that palace and all inside had disappeared. Upon his arrival home, he found that decades had passed, and his house and village were in ruin. To him, it felt as if only a few hours had passed by since he was last there. 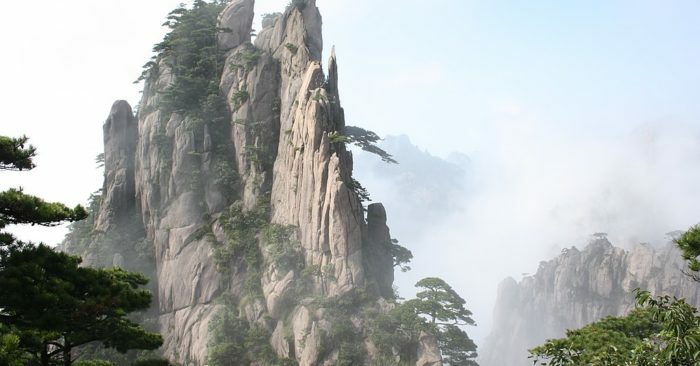 Perhaps, Peng Qiu was actually an immortal who had originally come from the very same fairyland he stumbled across, that would account for how the fairies knew his name. Or perhaps the wonderful worlds we inhabit in our dreams are in fact our real homes, the other dimensions, places we are not meant to see when we are awake.